My first reaction to Microsoft’s announcement of Windows Vista (RED) edition was “cool” and my second reaction was “where can I get those special (RED)-branded wallpapers?”. Unfortunately for me and many others who also shared the same ideas to promote and show support for the (RED) campaign on our computers, we couldn’t, or at least not without purchasing a computer we don’t really need. The reason I’ve been told they are so protected is because of special licensing deals between Microsoft, Dell and (RED). That to me is fairly reasonable and I didn’t look into it any further. However thanks to a reader who shared a link to a collection of fan-created (RED)-inspired wallpapers, my enthusiasm has been restored. Just as a clarification, these are not copies of the exclusive wallpapers in the special (RED) PCs. In fact, these were created in 2007 – long before this deal was announced. There are 12 variations of this wallpaper available – all sharing the same theme of positive words which has the term “red” in them. These include: admired, adored, discovered, empowered, endeavored, hammered, honored, incredible, scored, shared, treasured and uncensored. These words are featured quite boldly in the center of a grungy red surface. Simple, yet powerful with lots of empty spaces around the sides for all your icons. The shade of red is surprisingly easy on the eyes, unlike Microsoft’s own website. Go get them here and share the (RED) love. P.S. Windows Vista actually comes with a red clock gadget for those who’s looking for matching sets. Just to clarify (RED) existed in 2007, but the recent announcement with Dell wasn’t until this year. Louie Mantia is a talented designer! Hey Long, this is off topic… someone just sent me a well-crafted fake windows webpage when MS seems to recognize officially that Windows slows down with time. This person, a linux-fanboy, was trying to mock my WinNT fanboyness. I thought of sharing this with you to see what you think of it. Great find, putting it on my new Dell XT as i type! I’m looking for those wallpapers http://joinred.com/products/windows/ Have somebody got those wallpapers ? Is it legall to have it ? Thanks in advanced. Long, ive been looking so hard for those walls in the last past 2 weeks. I had them bookmarked about a year ago, but cant seem to find it. And i just thought its been a while since i checked your blog, and bam! front page lol it was pretty eerie. I don’t think so couse those wallpapers was realased in 25 January this year with Red Vista, so I don’t believe that you were looking for them a yera ago, sorry. Or maybe I don’t understand something. 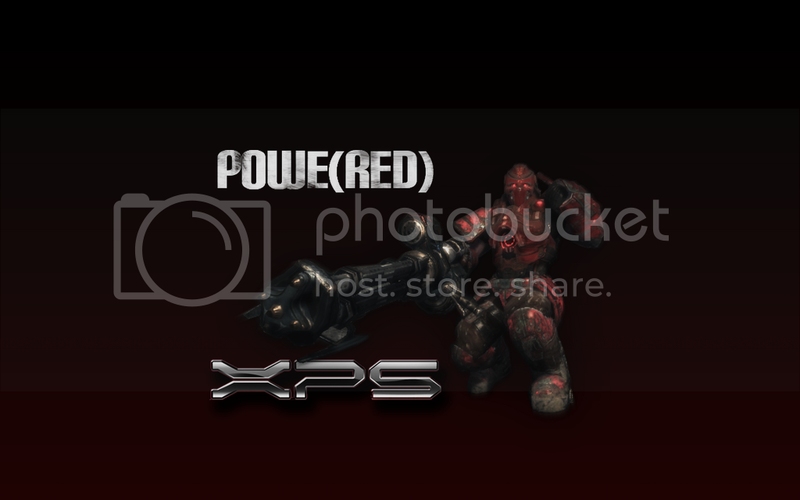 I have made the official RED backgrounds, well just one atleast, the one with the (*windows sign*) in the center of the screen. Is this illigal? And if not, email [email protected] (remove the .s, except in hotmail.com) if you want the background! Happy searchings.